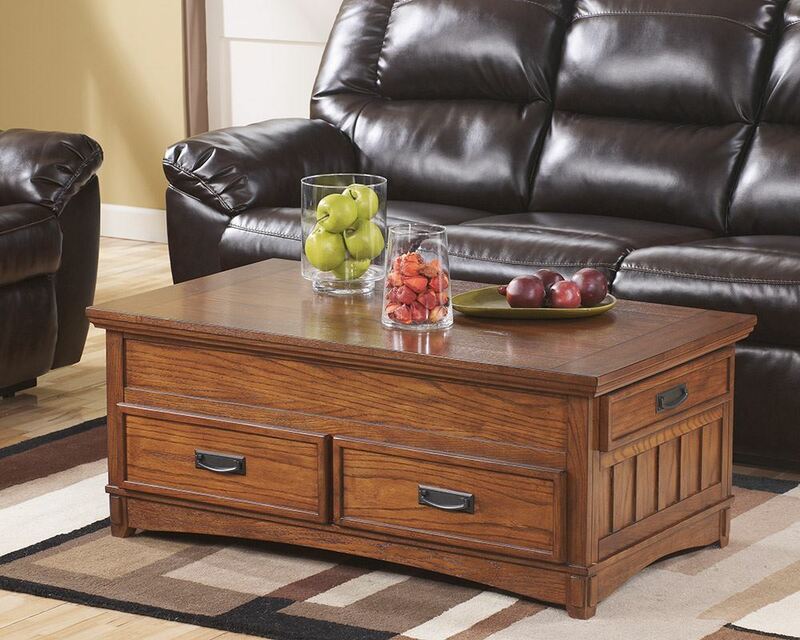 The richly detailed mission design of the Cross Island Lift Top Coffee Table perfectly captures the beauty of rich country style with a medium brown oak finish that is beautifully accented by the mortise through ornamentation. All of this comes together to create a rustic beauty of finely crafted mission styled furniture that will transform any living space for years to come. 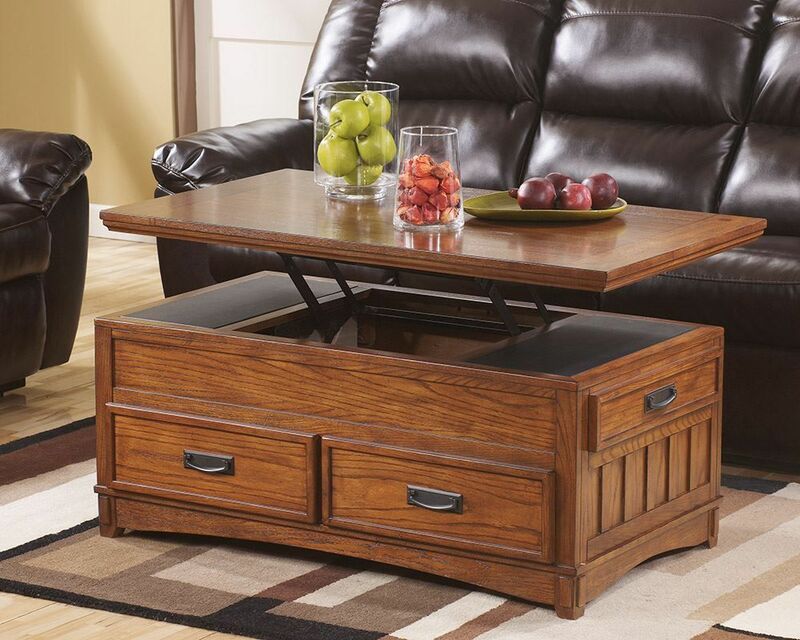 The richly detailed mission design of the Cross Island Lift Top Coffee Table perfectly captures the beauty of rich country style.